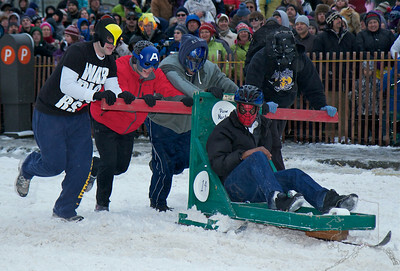 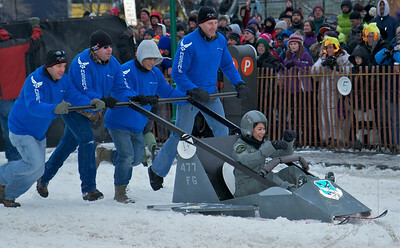 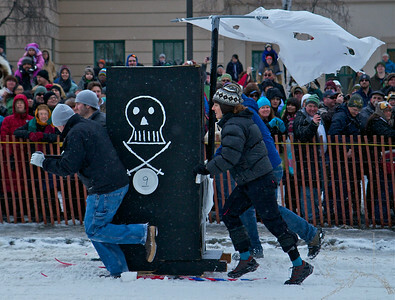 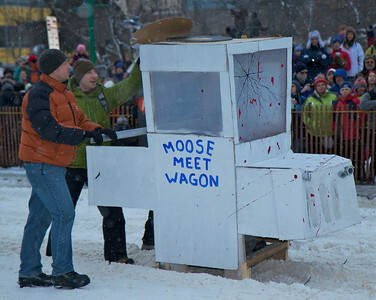 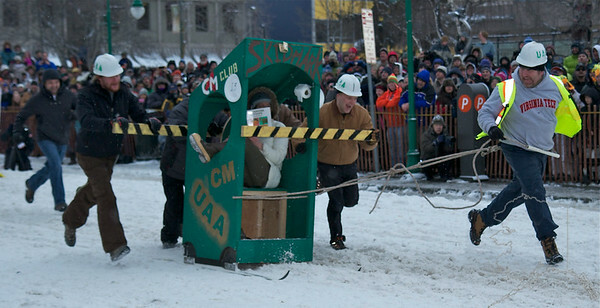 Tons of fun in the middle of winter. 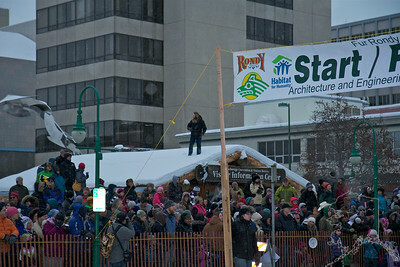 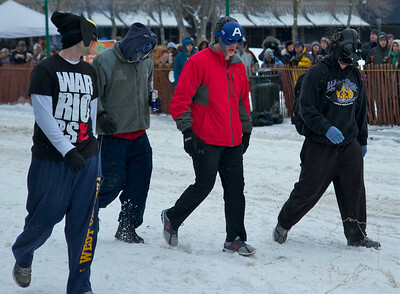 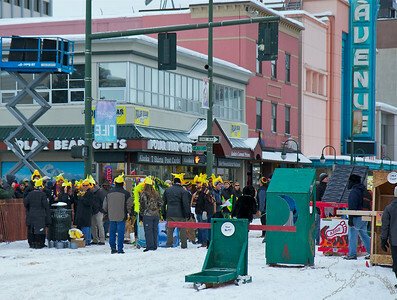 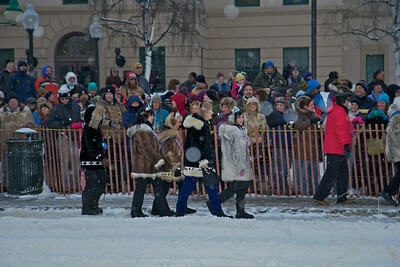 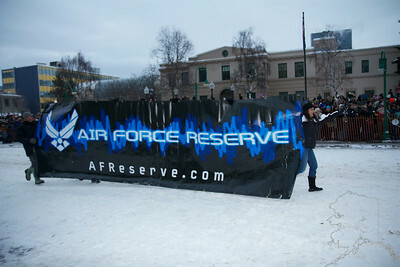 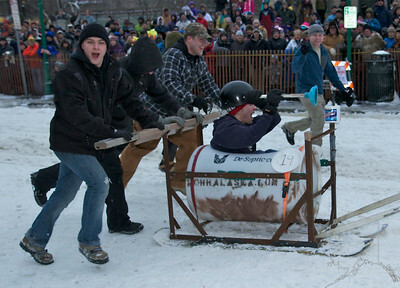 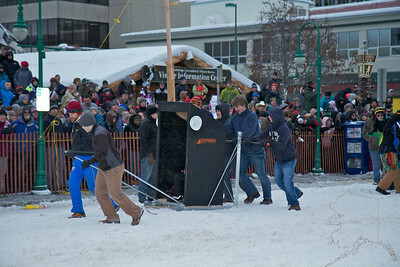 As Alaskans are spending the hard winter in there houses, they get anxious to be outside and doing something. 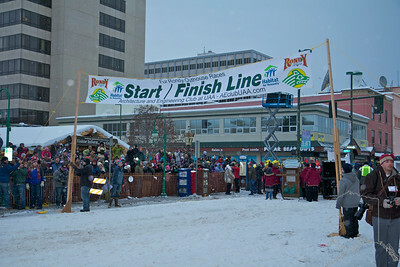 This is what this race is all about. 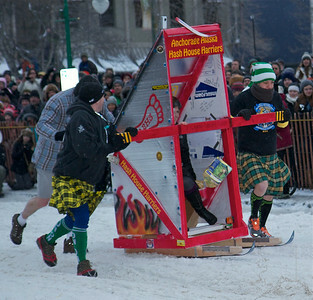 Getting outside and doing something crazy and fun. 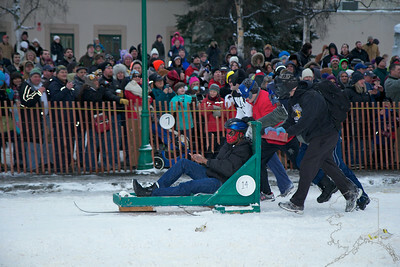 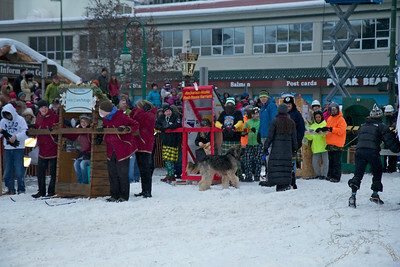 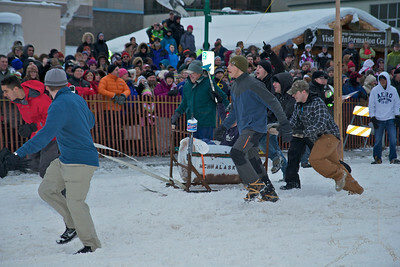 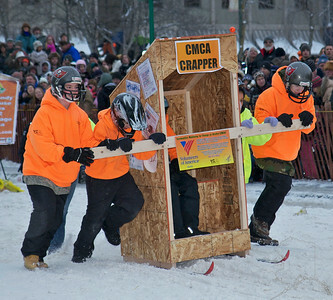 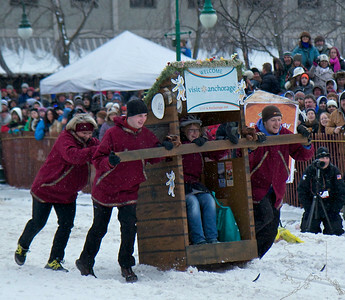 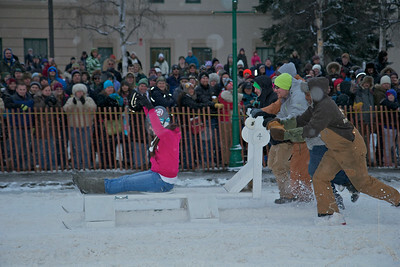 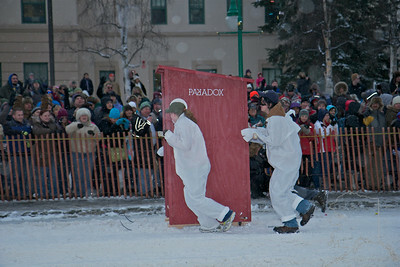 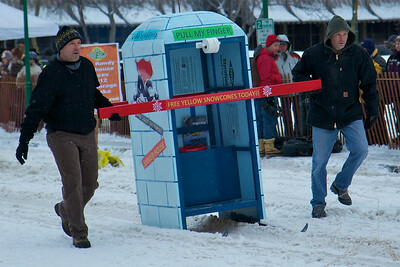 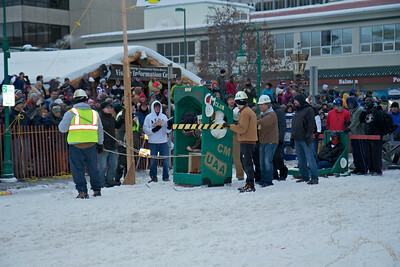 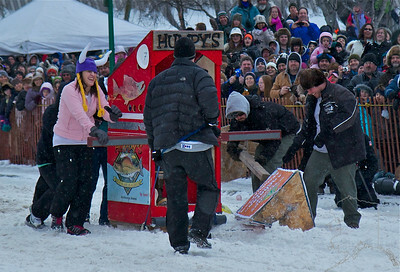 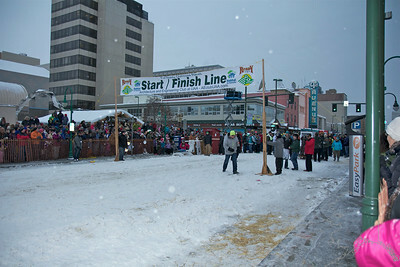 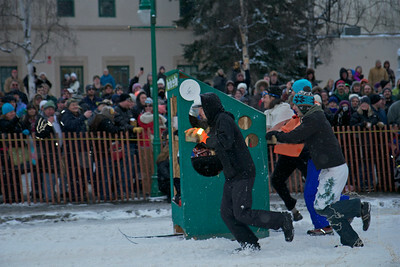 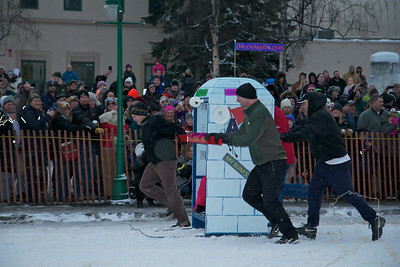 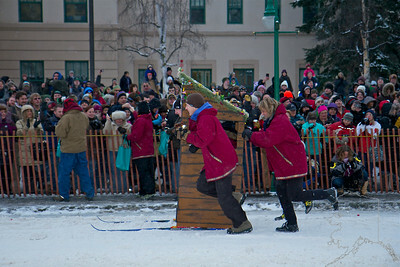 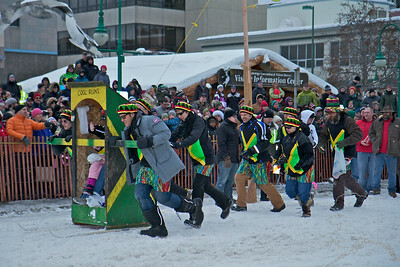 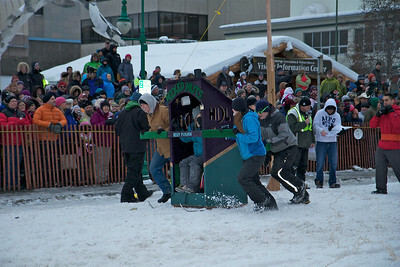 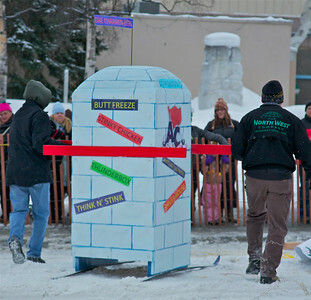 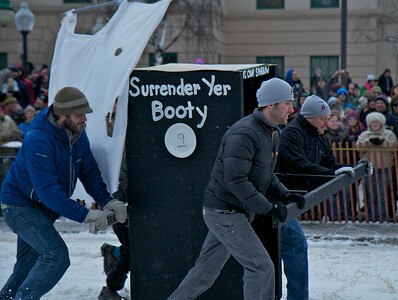 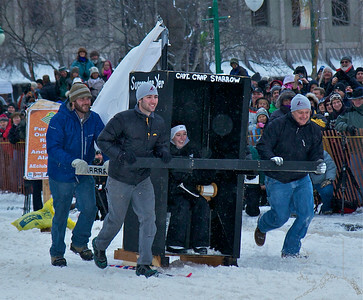 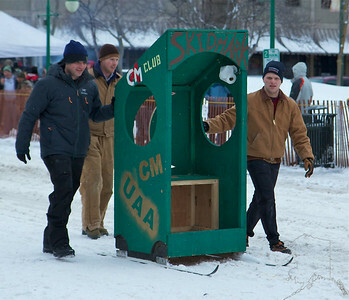 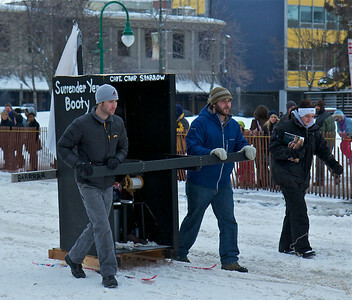 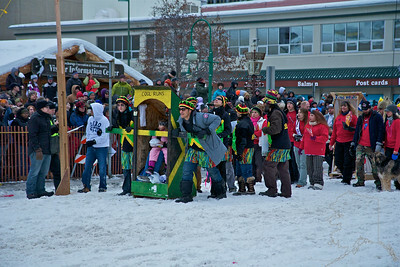 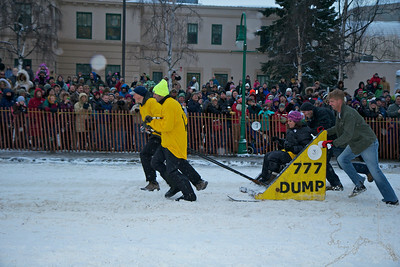 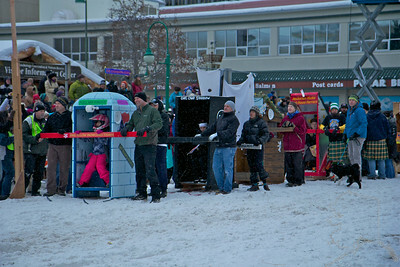 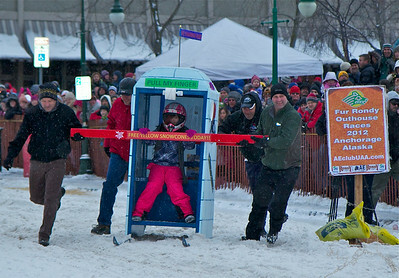 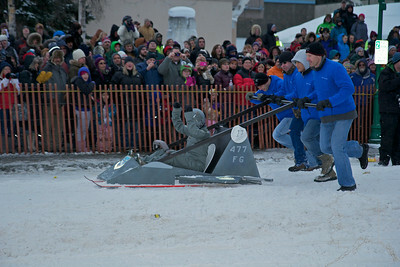 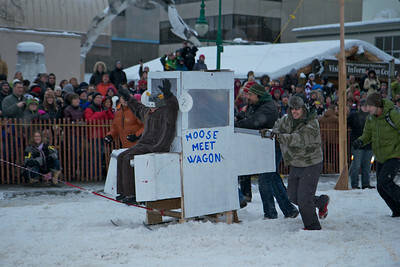 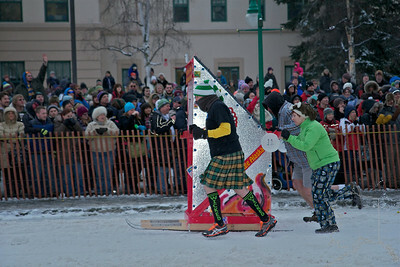 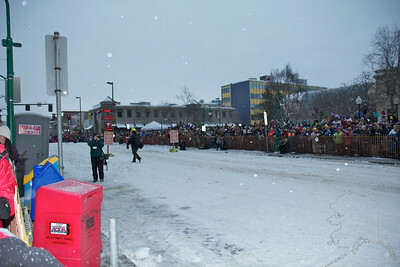 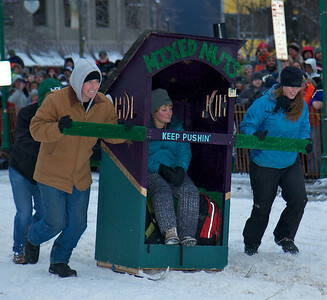 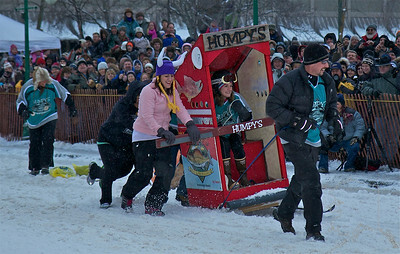 I think there were more people their for the Outhouse Races then the Sprint Dog Races.